We Have a President Who Does Not Understand America and Despises the Police! If I were a family member of one of the police officers killed, most recently in Baton Rouge, I would not want to see President Obama. How can he go to funerals for slain police officers when by his conduct, he has encouraged the execution of police officers in this country. The President does not understand – Americans of every color and ethnic origin depend on our police for protection from those who want to destroy this country. We have a President who doesn’t want to offend radical islamists who want to destroy this country, but who has had no problem offending and denigrating the police in this country during his presidency. Why should Americans be surprised when radical groups start executing our police? This entry was posted in Politics and tagged obama on July 19, 2016 by Good Day Illinois. 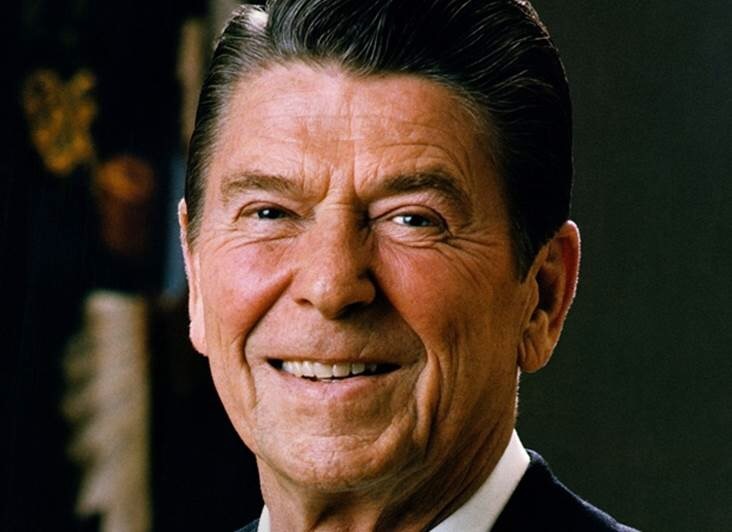 On Presidents’ Day 2015 The Country Misses Ronald Reagan! Ronald Reagan never forgot his roots in rural Illinois when he was President. President Obama has spent six years as President apologizing for being an American. Ronald Reagan loved America and never apologized for being an American. Ronald Reagan never apologized for America’s Judeo-Christian values. 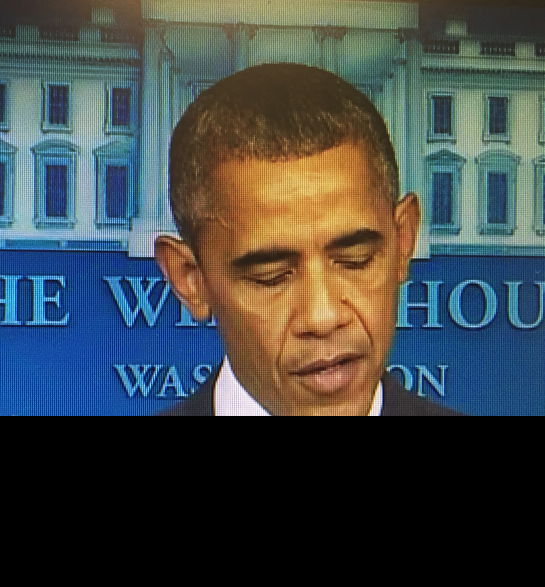 President Obama, while radical Muslims are killing Americans, equates American Christians with radical Muslims. It is sad, but true. We now have a President who golfs after it is announced that radical Muslims have again slit the throat of an American. President Obama’s image may never be added to to Mt. Rushmore, but I am sure his picture will be displayed prominently in every mosque around the world! This entry was posted in Politics and tagged obama, presidents' day, ronald regan on February 16, 2015 by Good Day Illinois. 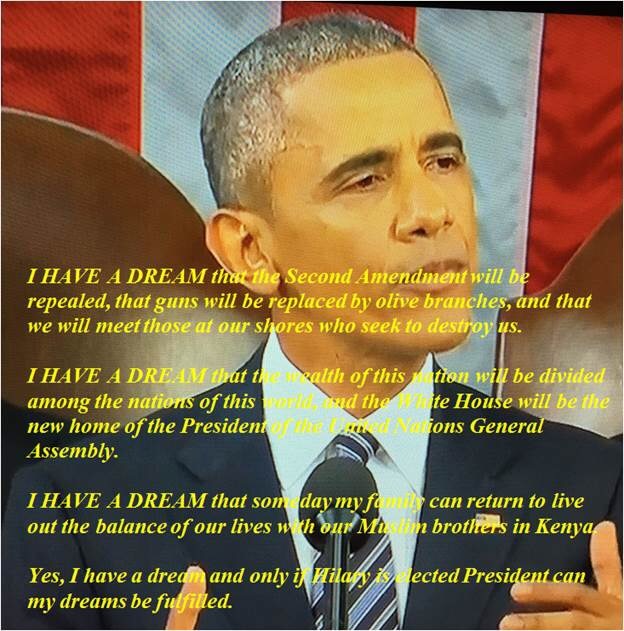 For Your Viewing Pleasure On January 20 – President Obama’s State of the Union Speech and The Freeport City Council Meeting! Council will meet at 6:00 pm in its temporary quarters at 524 W. Stephenson Streeet, 3rd floor. If you have Comcast Cable, go to channel 17 to watch live. Since most council meetings are over before 8:00 pm, you will be able to watch both events! 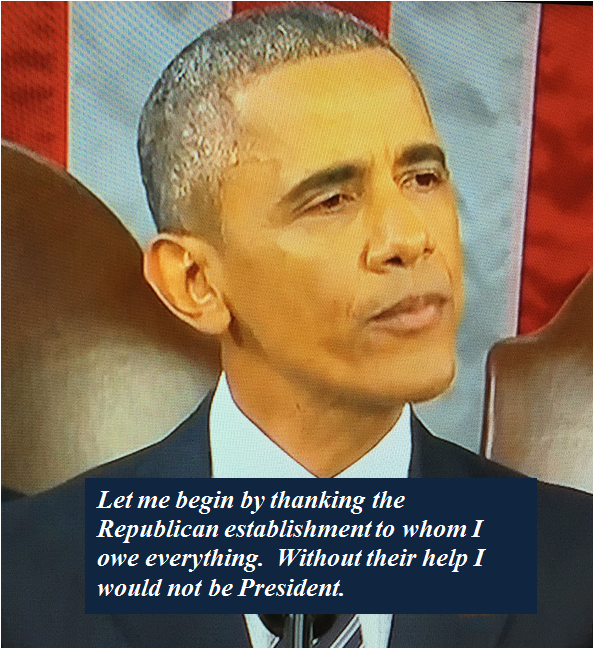 It easy to summarize President Obama’s talk without hearing it – more taxes on the “rich” under the guise of helping the middle class and more regulations. Obama has had 6 years to help the middle class. If we get any more help, there won’t be a middle class. Resolution in support of expanding Enterprise Zone for Swift Hospitality Group. They propose building more senior residential care units. Our only hope is that said units will pay real estates immediately after being built. Otherwise, they will just be another burden on the services in the City with more of the tax burden for said services being shifted to the few remaining small businesses and homeowners. 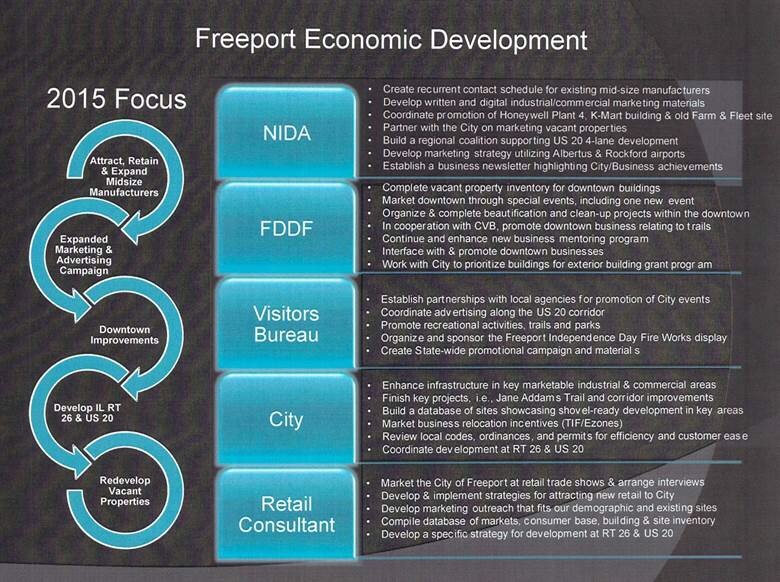 This entry was posted in City of Freeport, Politics and tagged city if freeport, economic development, obama on January 20, 2015 by Good Day Illinois. Obama Leaves Country to Visit The Chinese Leaders on Veterans Day – He Even Dresses Like Them! It was no surprise that President Obama was not in the United States on Veterans Day. Pictures were all over the news showing the President dressed like the Communist Chinese leaders. It was just another insult from a man who never wore the uniform of his country, but has enough nerve to cozy up to the Chinese communist leaders on Veterans Day. On Veterans Day we salute those who served and are serving our country. 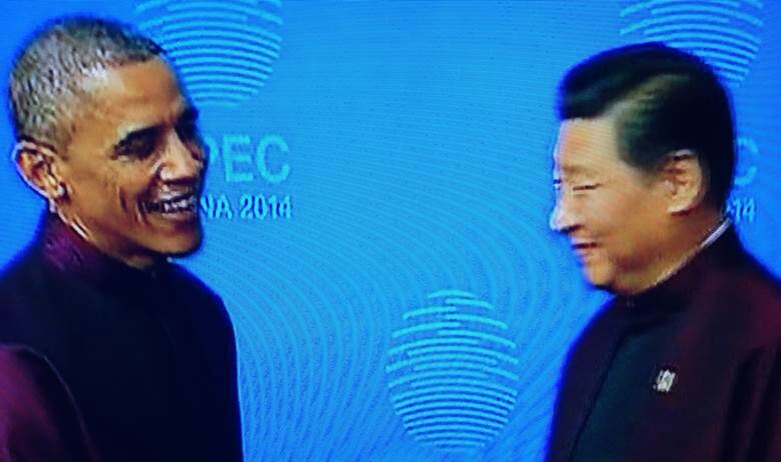 Obama on Veterans Day saluted the communist Chinese. This entry was posted in Politics and tagged obama, obama in china, obama wearing chinese uniform on November 14, 2014 by Good Day Illinois. 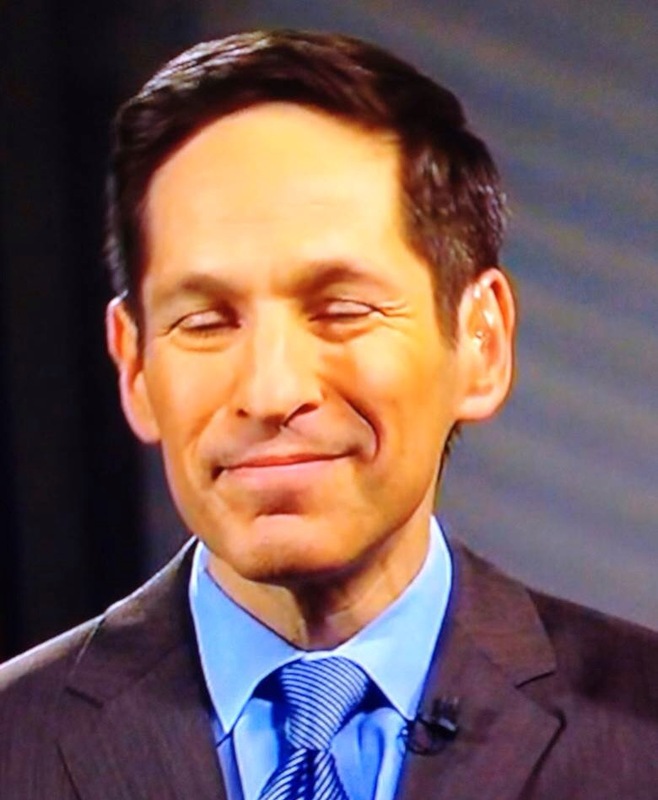 Centers for Disease Control and Prevention Director Closes His Eyes to Ebola Crisis! What about keeping individuals out of this country with Ebola? What about a travel ban from countries with a high number of Ebola cases? From Ebola to ISIS (Islamic State in Iraq and Syria), there is no leadership. On October 3, I asked – How much more damage can Obama do in the next two years? The answer is more obvious every day. This entry was posted in Politics and tagged cdc, ebola, obama on October 15, 2014 by Good Day Illinois.